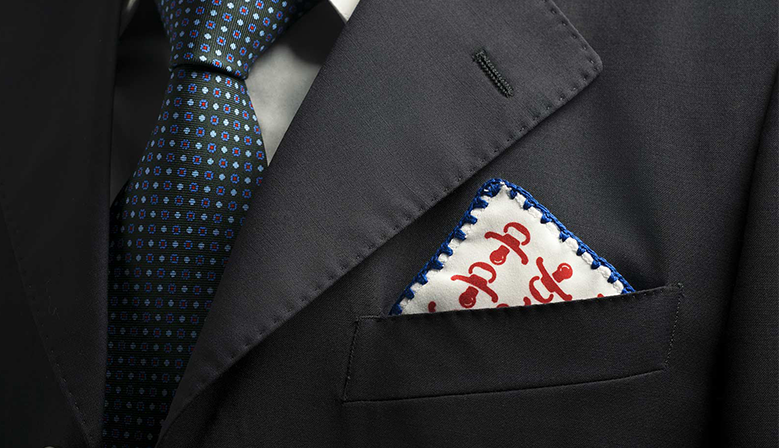 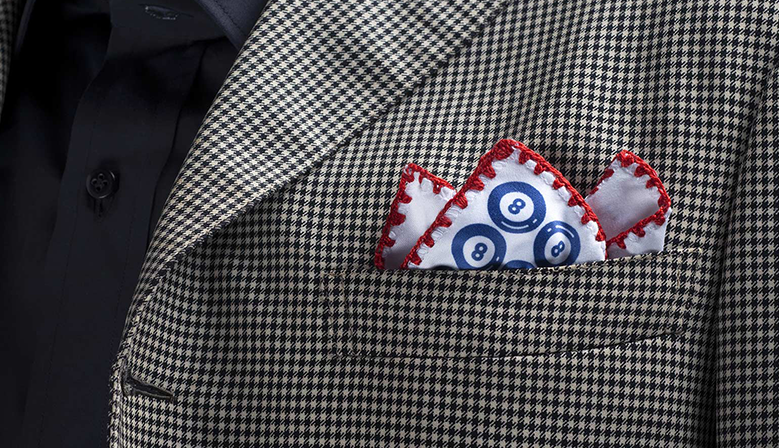 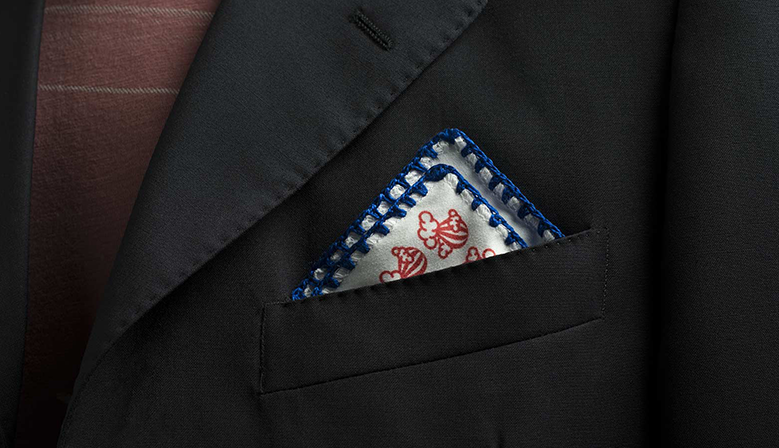 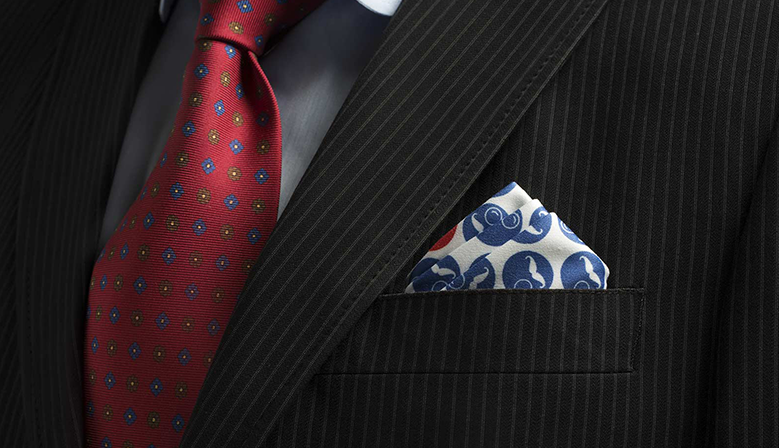 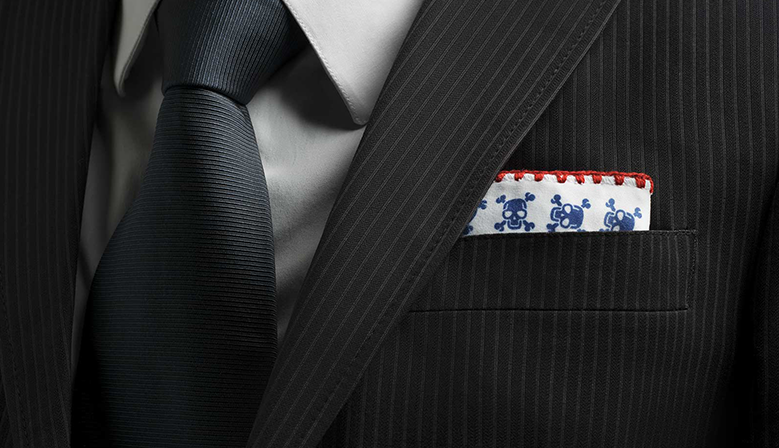 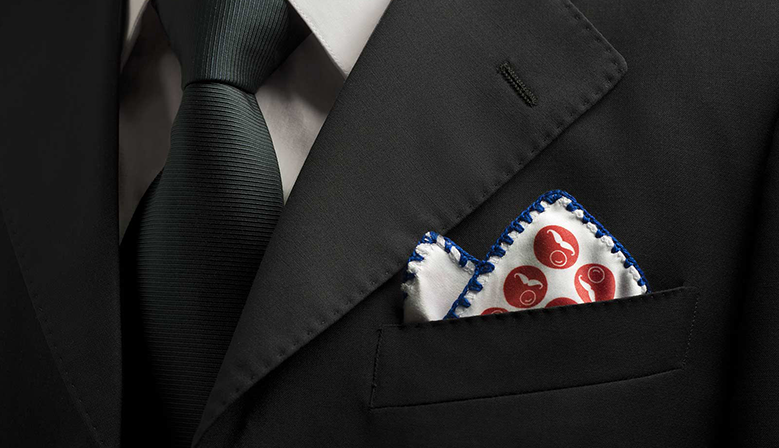 The pocket square: an useful, precious and unique accessory. 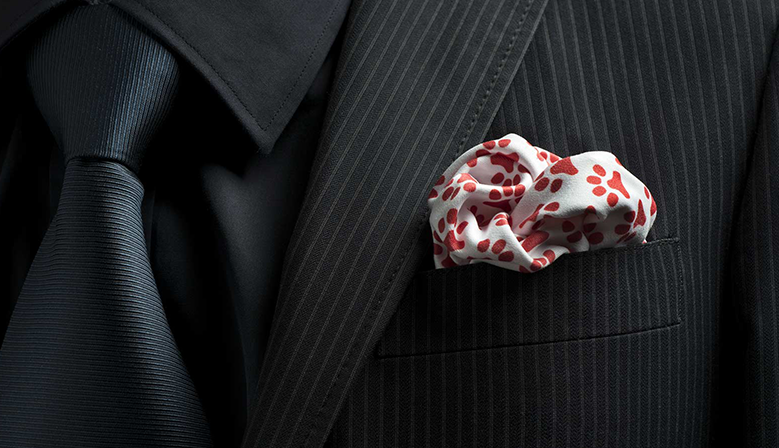 It' s the most useless accessory for me but it's the classy one for sure. 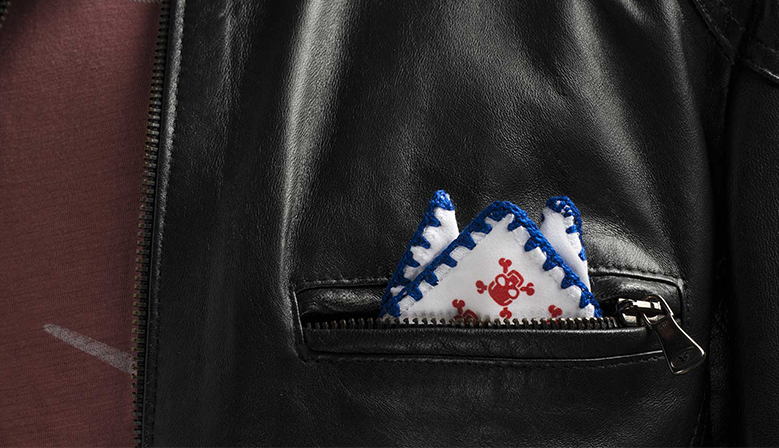 We could not leave it as it was , so we realized "poschette" : useful, precious and unique. 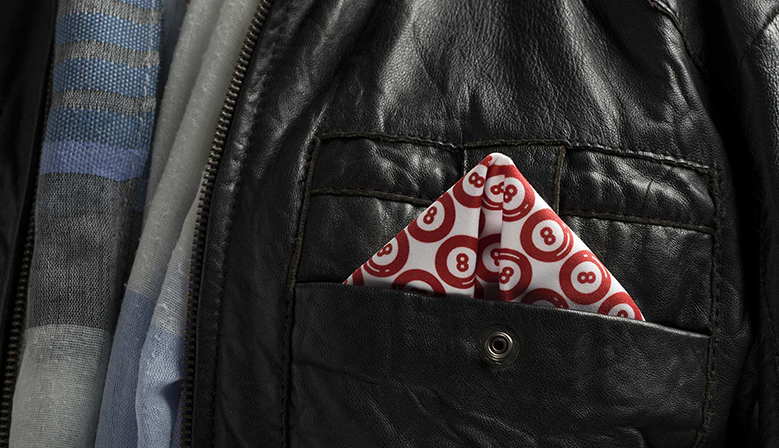 It's useful because you can fold and crease it as much as you want , it won't have wrinkles . 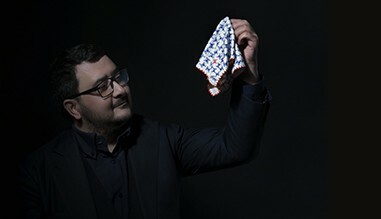 It' made of microfibre and It's lint free and it cleans perfectly : you can use it to clean glasses or touch screen. 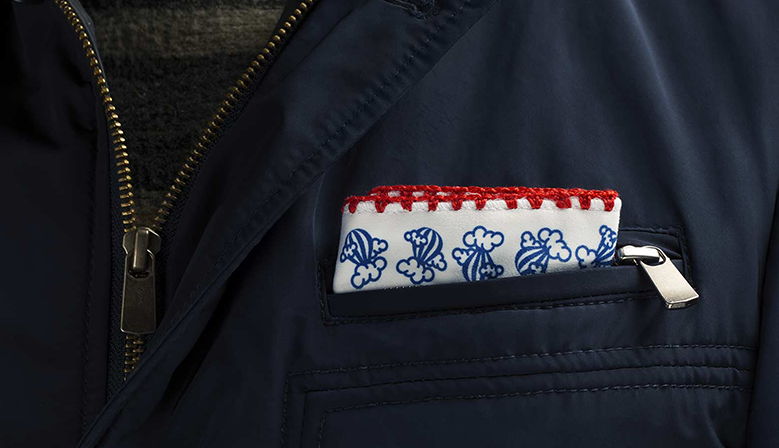 It 's precious thanks to the experience of the embroideress that make the special stranded hem with selected thread. 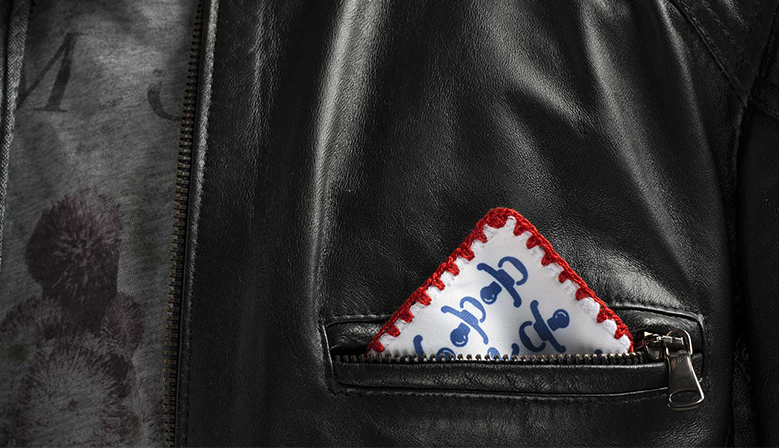 It' s not possible to have two similar pochette , it's thanks to the small differences that guarantee the handcrafted manufacture.